The red and white will also have a touch of green and gold at this year’s Summer Universiade Games in South Korea. 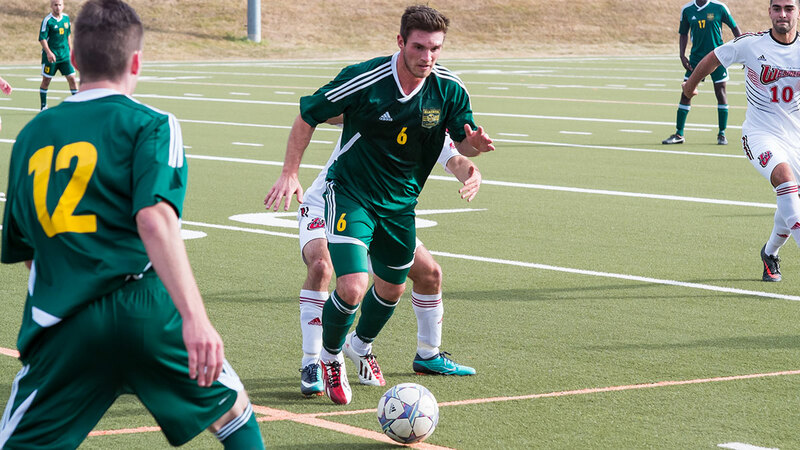 Current Golden Bears soccer captain Tim Hickson, as well as Bears alum Jay Vetsch, were both were selected to play for Canada’s men’s soccer squad in South Korea come July. Hickson and Vetsch were named to the roster after tryouts were hosted in Halifax, Toronto, Vancouver and Edmonton. 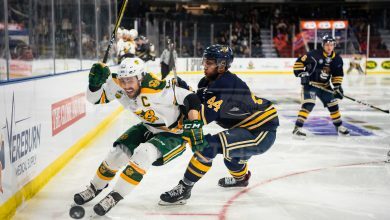 For many of these players, it’ll be the largest scale event they have ever participated in, as the Summer Universiade is the second most attended national athletic event in terms of both participating athletes and nations, trailing only the Olympic Games. Hickson said the feeling of representing his country in such a large-scale event is going to be one of the most thrilling experiences of his life. “It’s awesome. You get this thrilling, exciting feeling inside, because there’s nothing like putting on a jersey that has your country’s badge on it, it’s the coolest feeling,” Hickson said. Canada’s preliminary round group includes the host nation of South Korea, Taiwan, and Italy. All of these nations should make for some stiff competition, something that Hickson acknowledged. Team Canada will only have about a week of practice time heading into the tournament actually begins. Canada doesn’t have much time to prepare, as the tournament begins in early July. While Hickson acknowledged this short time frame, he didn’t think it was an issue. “In circumstances like these, all of the players know how important the competition is,” Hickson said. 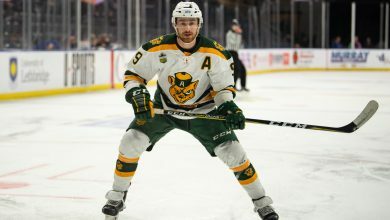 Hickson served as captain of the Bears this past season, and hopes to bring his own brand of leadership to Team Canada. “Like a lot of coaches say, there’s no passengers, everyone’s going to be in the driver’s seat and everyone’s going to be in charge in their own way,” Hickson said. Canada finished seventh out of fifteen teams at the previous Universiade Games in 2013. Despite that, Hickson remained confident in Canada’s chances in this year’s tournament. This year’s edition of the Universiade games kicks off on July 3, and the men’s gold medal soccer game will take place on July 13.